Bitcoin exchange Bitfinex has been hacked, with thieves stealing approximately 119,756 bitcoin – worth $61 million at current exchange rates – from user accounts. To limit any further damage and investigate the hack, Bitfinex has suspended their operations. It's not clear how the hackers managed to bypass Bitfinex's security systems, including a limit on withdrawals, so it may take some time for the exchange to investigate. Bitfinex will also be examining which accounts were affected by the theft, and has confirmed that all losses were limited to just bitcoin wallets. As we account for individualized customer losses, we may need to settle open margin positions, associated financing, and/or collateral affected by the breach. Any settlements will be at the current market prices as of 18:00 UTC. We are taking this necessary accounting step to normalize account balances with the objective of resuming operations. We will look at various options to address customer losses later in the investigation. Whether or not Bitfinex can afford to compensate users more than 100,000 bitcoin remains to be seen. Bitfinex community director Zane Tackett has been active on Reddit discussing the breach, and suggests that the hackers used a sophisticated system to compromise complex multi-factor bitcoin security. He is also confident it wasn't an inside job after speaking to his small team. 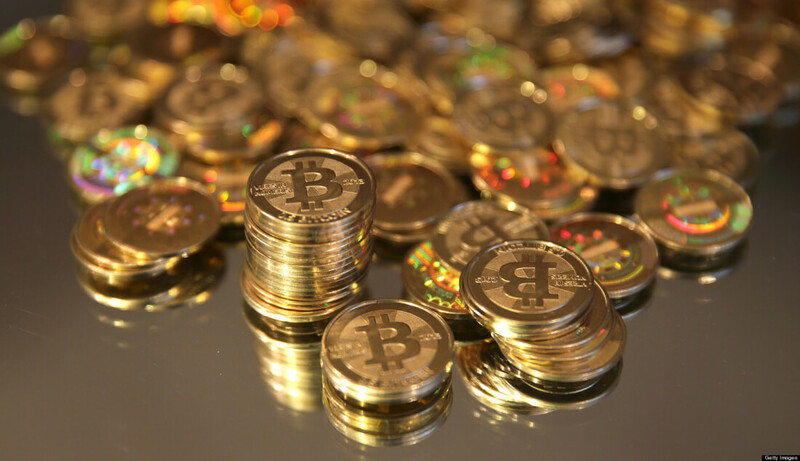 As a result of the theft, Bitcoin prices have fallen significantly over the past few hours. People are clearly worried about the security of their bitcoin, and this devastating theft could have wide ramifications for the entire bitcoin community.